Vitamins are one of the six classes of food. 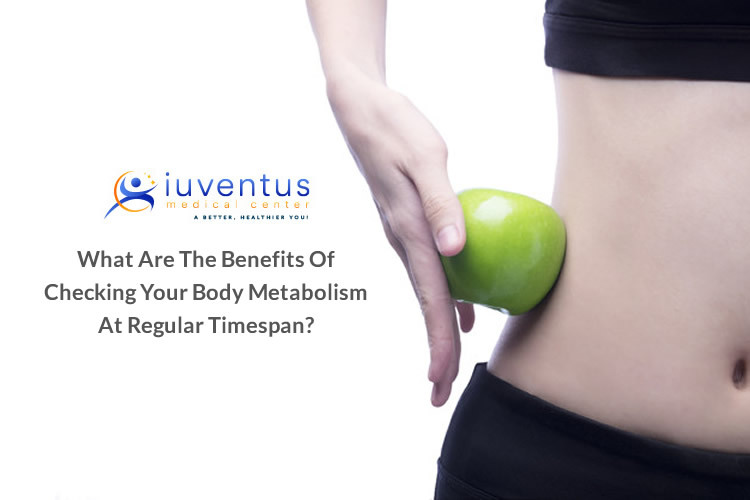 Although when the importance of the classes of food is being discussed, vitamins do not usually take the forefront. This means vitamins do not always get the kind of attention that should be given to them. 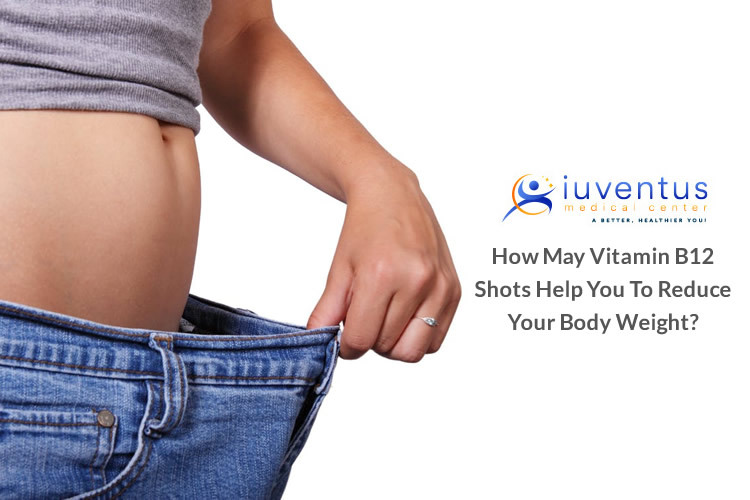 How Important is to Check Vitamin B12 of Your Body and Why should you choose a Wellness Expert to take B12 Shots? 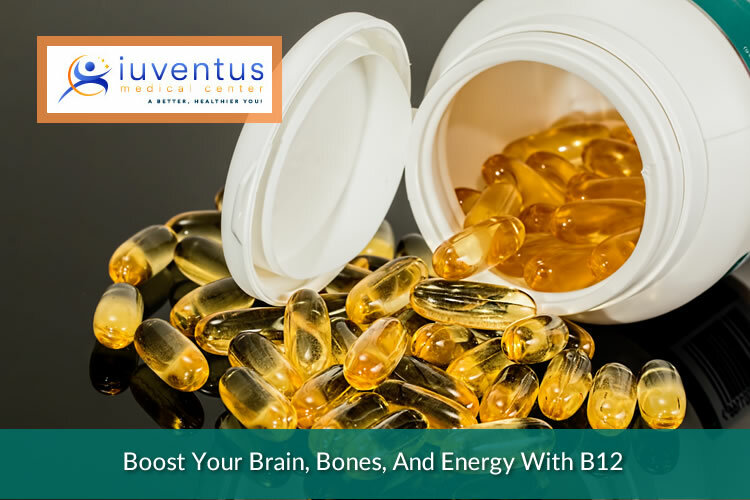 According to the health care providers, vitamin B-12 is an imperative vitamin for some real body functions, for example, mental health, cell creation, and legitimate nerve working. 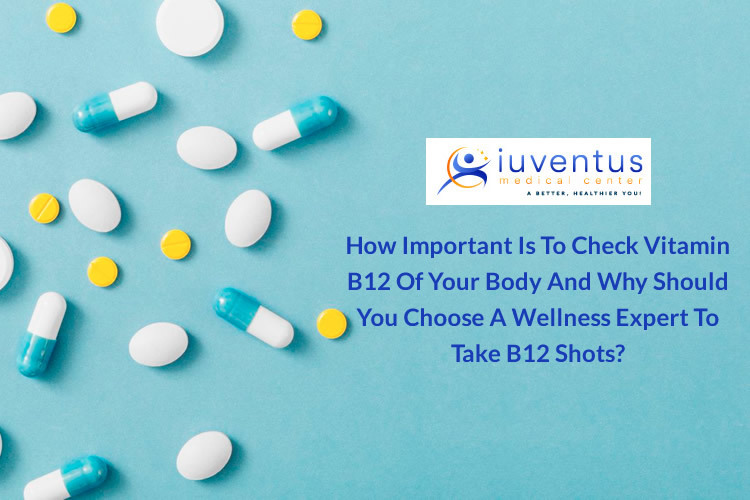 There are a few different ways to test your B-12 levels.